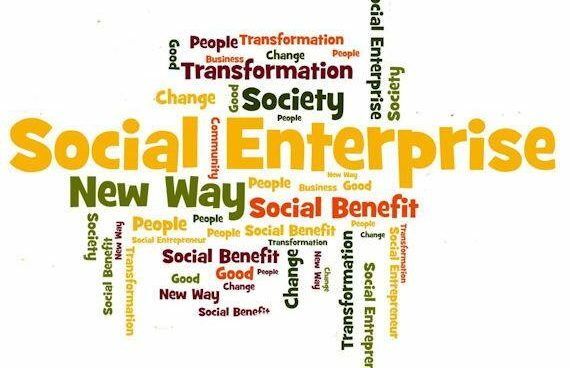 This is an inspiring two-day course for new Gloucestershire-based purpose-led businesses (Social Enterprise, Charity, Social Business) or social entrepreneurs. In the company of other early-stage entrepreneurs, you will have the opportunity to develop your social business model and explore your strategy for growth. Both days will involve networking and refreshments, and you will leave with a growth strategy plan to move your ideas forward. You’re feeling a bit stuck in your business and need advice to move forward. Director of Make It Studios CIC, Jules Ellison is a social entrepreneur, business adviser and educator with over 10 years experience supporting social enterprises to start well and grow. As former MD of Social Enterprise Works and Social Entrepreneur in Residence at the University of Bristol Jules has supported 100’s of social enterprises across the South West. An experienced trainer and educator Jules enjoys sharing her knowledge and empowering entrepreneurs to achieve the change they want to see in the world. Big interests include creativity, social innovation and sustainable development. Make It Studios is Stroud’s newest shared workspace offers hot desking with business support, training, room hire and public classes. Based at Fromehall Mill, just a short walk along the canal path from Stroud town Centre, parking available.